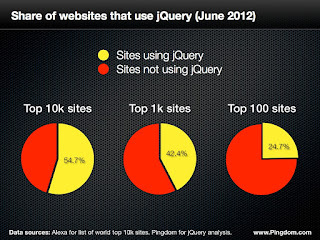 It's estimated that jQuery is employed by over half of all "major" websites. "Major" means highly-trafficked-sites such as NBC, Amazon, Twitter and ESPN. 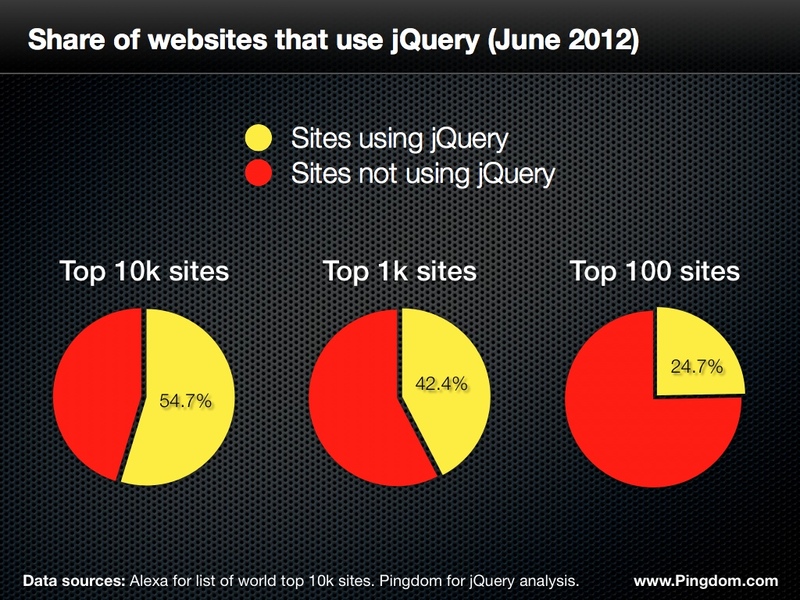 Close to one-in-four of these sites use Google's hosted jQuery library files (a.k.a. Google's "Content Delivery Network" or "CDN") rather than serving local copies of files. There are some great reasons to deliver jQuery via a CDN -- namely a better end-user experience and less server and network loads thanks to CDN content originating from localized source servers and end-user web browser caching of commonly-served files. Employing a CDN, however, introduces an external dependency that can cause sites to seriously malfunction if the CDN becomes unavailable. This "dual source" solution is nothing new -- there have been plenty of blog posts and helpful comments promoting the same idea. I'm going to go one step better, though, and point out why the two-line script should be in its own file rather than used inline (the way it is most often shown). 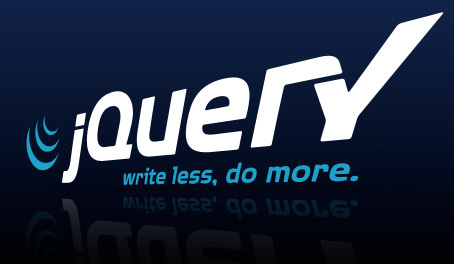 // Get jQuery from Google if not already loaded. // If jQuery still not loaded then get local copy. // "jqloader.js" - Dual-source jQuery loader. If you don't know, DotNetNuke (a.k.a. "DNN") is the most-used dotNet-based open-source framework around. It's also been around quite a while: DNN just celebrated its 10th anniversary. I've worked with it for the past seven years so I'm always keen on new hints for improving the core platform. The "dual-source jQuery" approach is a good example of one of those improvements. Enable the "Use Hosted jQuery Version?" checkbox. That's it -- your DNN site will now automatically fall back to a local copy of jQuery if the externally-hosted copy becomes unreachable.